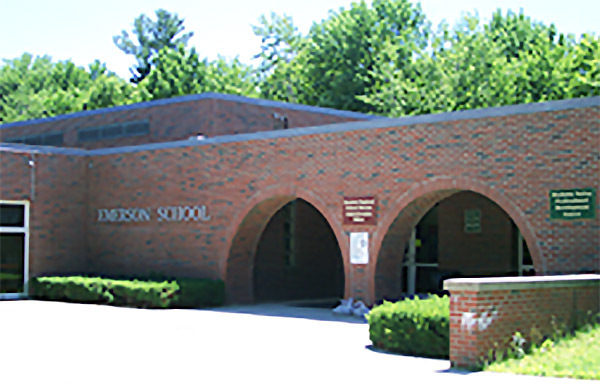 With a square footage of over 45,000 SF the Emerson School building in Bolton, MA was renovated by Blackstone Block Architects, Inc. 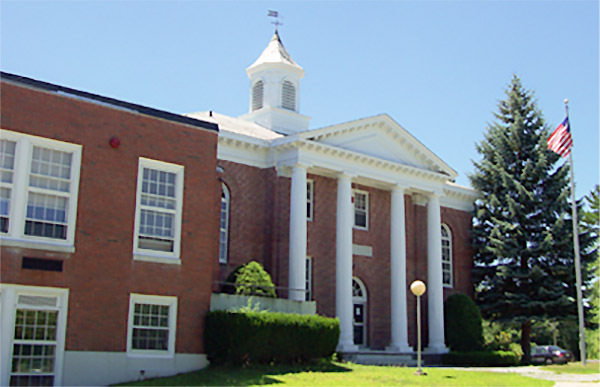 The renovations included not only the original historic 1922 building, but also the 1952 and 1972 additions. The project consisted of a new hydraulic elevator core and ramp system within the 1952 wing allowing full access to all 3 sections of the existing school. Renovations also included new windows, roof and door replacements, as well as bathroom upgrades.